Commissioned by Betty Freeman and Gérard Mortier for the 1996 Salzburg Festival. Château de l’Âme sets texts from the Hinduism and Ancient Egyptian traditions. The first three sections come from Artharva Veda, one of the books of Veden, fundamental to the spiritualistic tradition of Hinduism. La liane (with reversed verse order in section 3) concerns the love between a man and a woman – its birth, continuation and constant renewal. 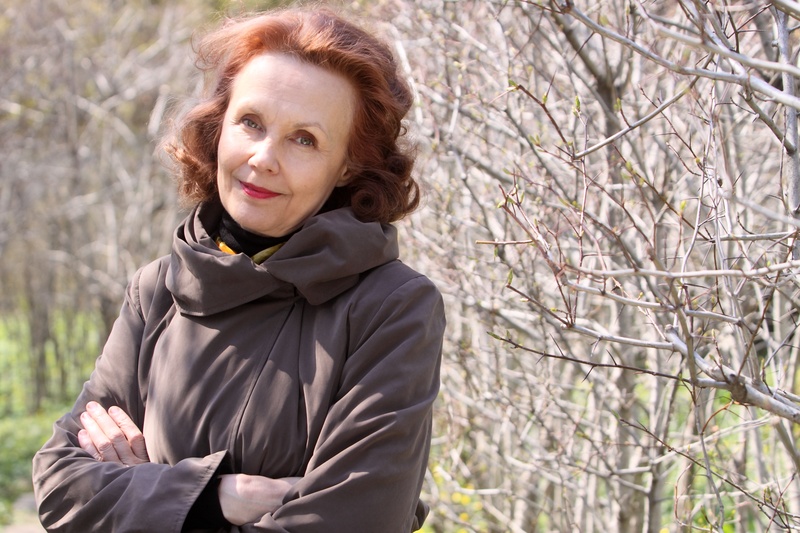 A la terre, a collage of texts by Saariaho, is named after a Vedic prayer of the same title. The last two sections are based on Egyptian magic spells: Pour repousser l’esprit is a spell “to push back a spirit”, and Les formules are extracts from spells used to heal children. The title Château de l’Âme comes from Saint Theresa of Avila’s work of the same title. The relationship between words and music in Château de l’Âme is a uniquely complex one. At one level, certain immanent structures in the poems are reflected in the music, such as the refrain “et ne t’écarte pas de moi!”, which in La liane is sung always with the same melody by the solo soprano. Further to this, the ever-changing polyphony between soloist and chorus (with the notable exception of the central section, where the chorus is silent) shapes the work structurally and musically. At the opening of the work, for example, the chorus introduces the text by speaking certain parts of it prior to the entry of the solo soprano, a texture which is mirrored in Les formules where they shout brief extracts of the first verse whilst the soloist sings and recites the second verse. The very sound of the words shape the work: phonemes sung by the solo soprano and female voices merge into the orchestral texture and are developed in a similar fashion.